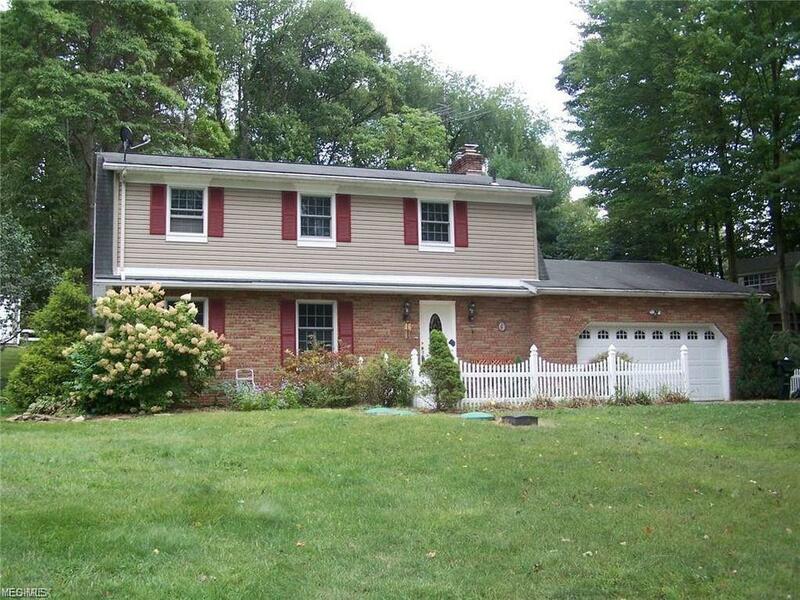 Awesome 3 bedroom 2 1/2 bath colonial in Wonderland Hills Allotment. Home has an updated Kitchen which features a granite island and updated counter-tops and wood flooring. The family room features a lovely fireplace, and a access to a cozy sun room. The master bedroom is large with enough space for sitting area and also features a walk in closet and master bath. The other two rooms are nice size.